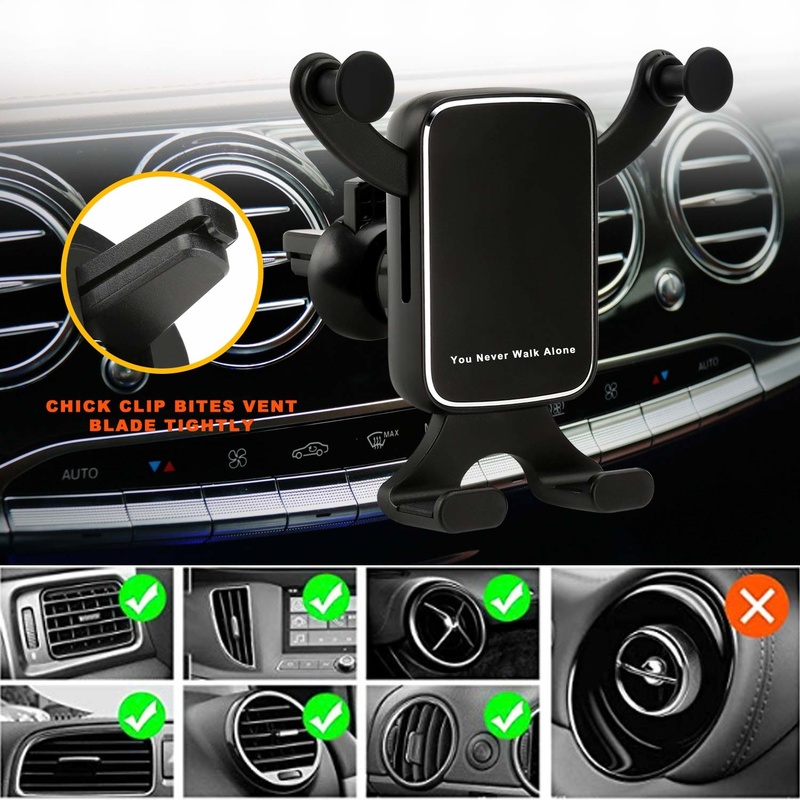 Cell Phone Holder for Car, Qelebet Gravity Auto Clamping Air Vent Car Phone Mount Holder Compatible with iPhone Xs MAX/XS/X/8/7/6/Plus, Samsung S9/S8/S7/Plus, LG, HTC and More(Black) - NWCA Inc.
We do computer repair! 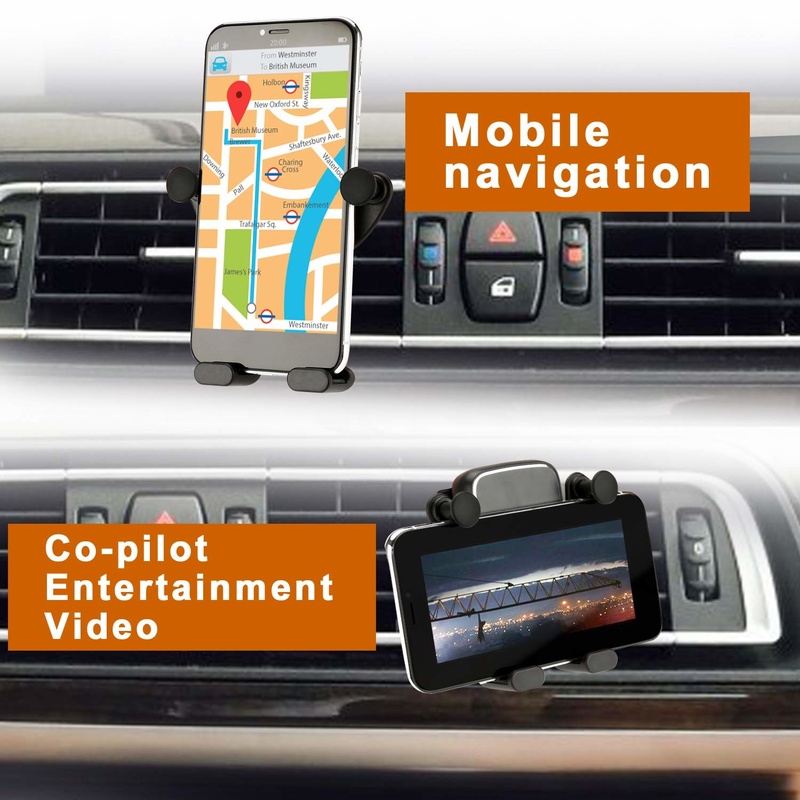 Click here to see our services and pricing. 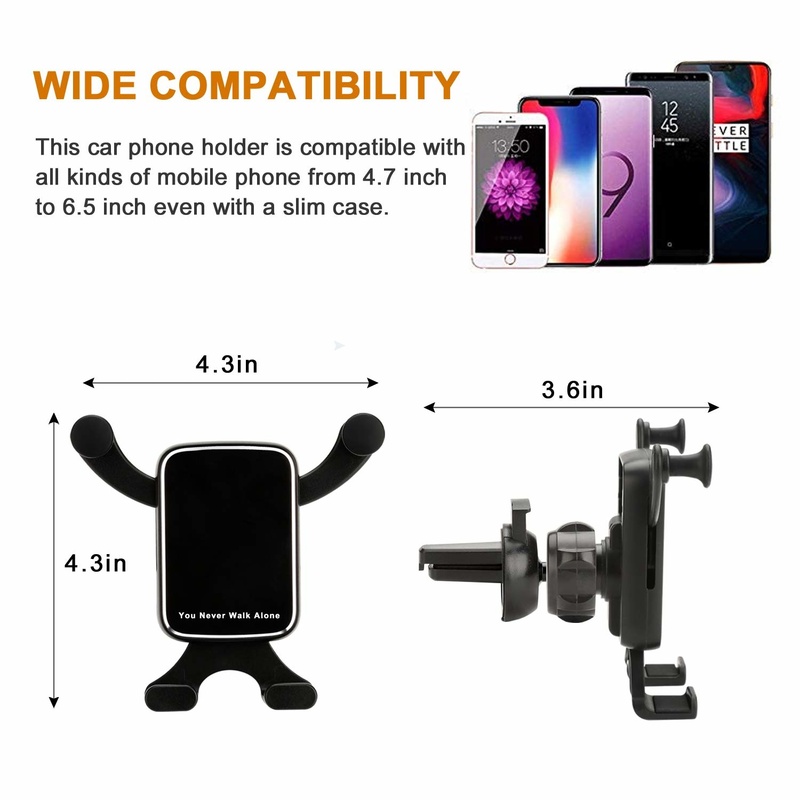 The holder can clamp your phone either vertically or horizontally, it’s easy to switch the screen as you want, perfect for safe driving or hands free entertainment on co-pilot seat. 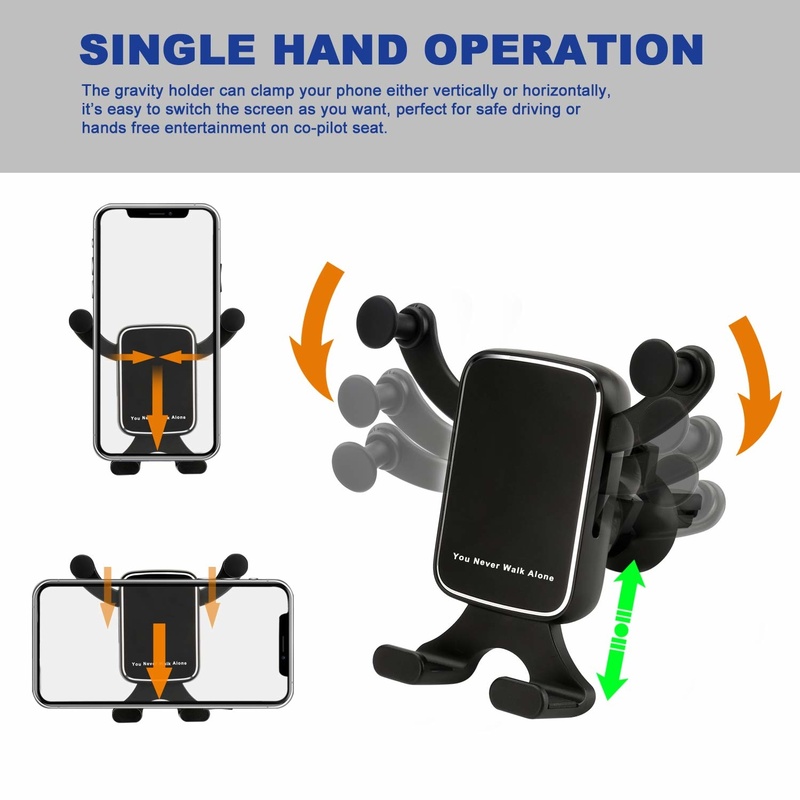 With gravity linkage design, you just need to put in or take out your phone with one hand, the holder will clamp it or release it automatically,It is super convenient and ensures safety while driving. 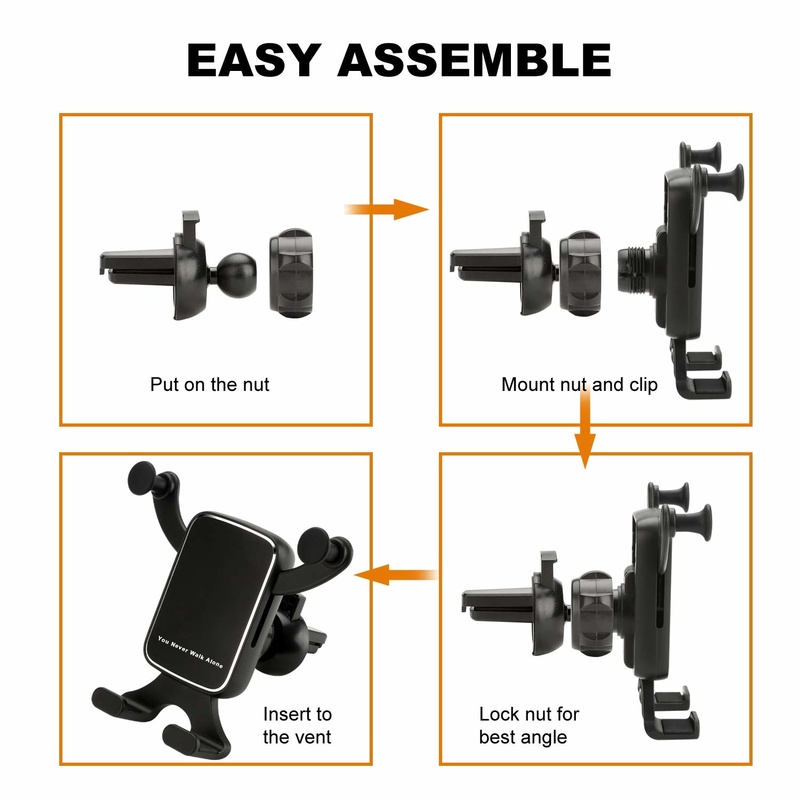 Release the nut on the back of holder to insert the ball of chip, mount nut and clip, tighten the nut to get the most comfortable view angel, insert the chick clip to bite the vent tightly. 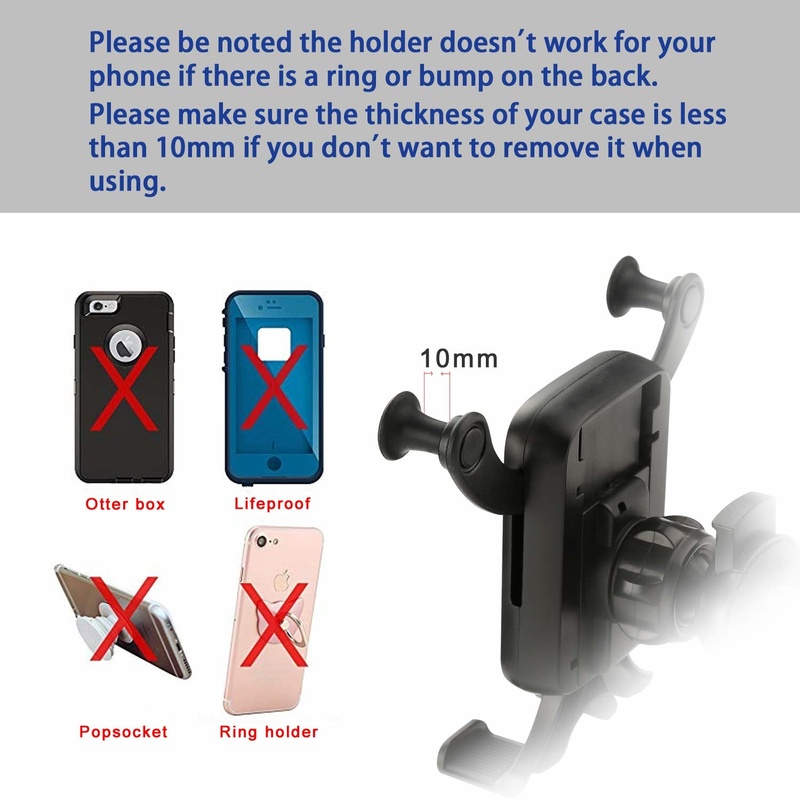 No metal plates needed, no interference to signal. Reserved charging port allows you to holder and charge your phone while GPS. 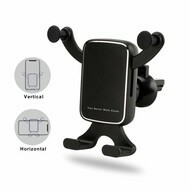 We offer 30-days money back service and 12-months warranty, welcome to contact us if you have any question or concern.